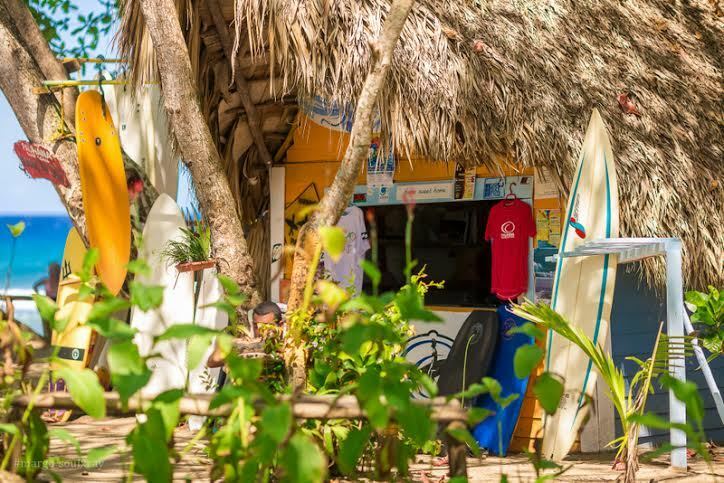 The Most amazing Surf School in the Caribbean! 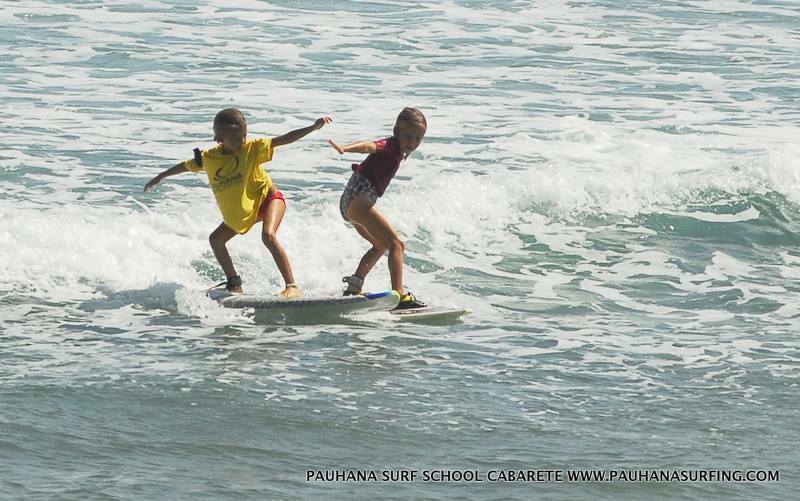 About 5 years ago Jack and Chepe started Pauhana Surf School in Cabarete. They saw that there was missing a surf club for kids, so they started with a week of summer surf camp for kids and it became a big success. They created a big Pauhana family in the community, they are teaching surfing, recycling, values and helping local kids with school supplies and lessons on the beach. Also kids were sent abroad to compete in international surf events. Now they just opened a surf camp & retreat to provide healthy surf holidays with lots of fun and action. Surf lessons, rentals, surf trips and more! We contribute to the community by giving the chance to kids of the Dominican Republic and kids all over the world to learn the passion of Surfing. Every year the Pauhana Surf School is organizing surfing competition events and Select Caribbean Properties is proud to be one of the sponsors. And recently they opened their surf camp and retreat right on the beach. When contemplating the buy of a second home, many options are available to the buyer who has chosen the Dominican Republic as its location. – Do you plan to spend many weeks or months here? Will you fill your new vacation residence with personal items from home and close it up when you leave? – Will you spend a few weeks a year in your warm-weather home and place it in a rental program while you are away? – Does the lure of extensive gardens tempt you, and will you keep animals such as horses, on your tropical property? 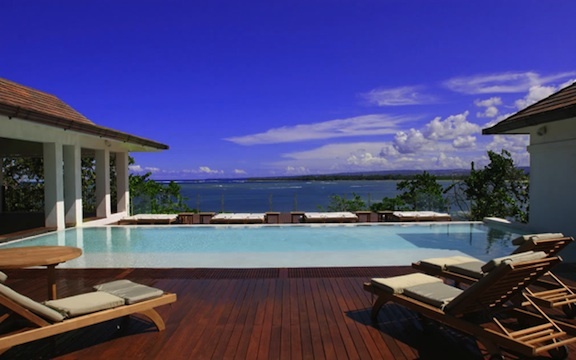 notch gated community near Sosua, Cabarete or Cabrera will be the answer. In such a residence, you may truly “spread out” and create a home away from home, enjoying gardening and cooking and relaxing in a very personal space. 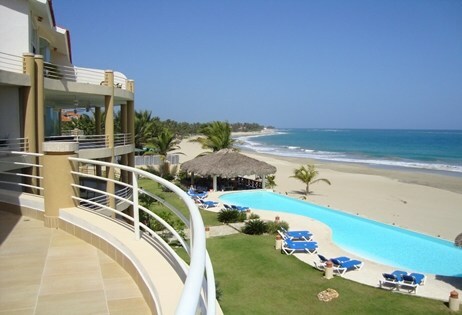 For others, a condo in an active town like Cabarete will be perfect. Many condominium projects provide long-term storage for water toys such as windsurfers and kiteboarding equipment while maintaining an active rental program. Owning such a property will provide you with access to Caribbean life when desired, while often paying for itself or even making you a handsome profit when you are away. Owning such a property will provide you with access to Caribbean life when desired, while often paying for itself or even making you a handsome profit when you are away. And for those who love the land and desire a small farm or property, there are plenty of options. Located in a lovely rural area, there exist select communities of like-minded individuals and families who keep horses, raise fruit trees and observe the stars in a night sky devoid of bothersome urban light. Whatever it is you want in a second home, it is available in a form sure to satisfy the most discerning individual or family. A visit to the enchanting Dominican Republic will change you forever, for here, there is something for everyone. Please click on the playlist, on the top on the left side of the video in order to see the different chapters. 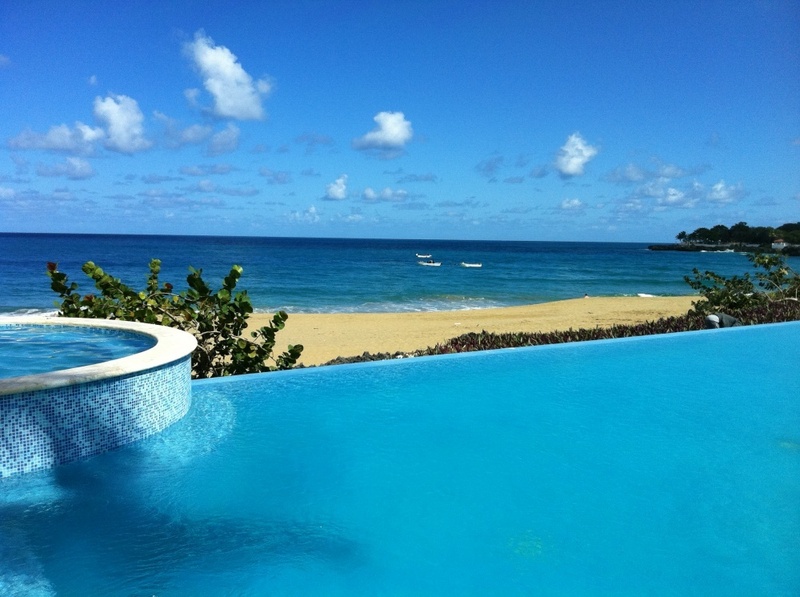 New beautiful beachfront condominium complex in Sosua with 2 and 3 bedrooms. Prices are varying between US$ 239,000 and 399,000 depending on location and floor level. These condo buildings have been designed in Victorian style and their location is perfect. Walkways through gardens and palm trees were created to provide a desirable ambiance. Sitting areas by the pool or the ocean give you the possibility to enjoy the breathtaking sunsets in the evening and a wonderful view of the warm waters of the Atlantic Ocean during the day. The two to three spacious bedrooms are modern combined with luxurious details. Natural materials like Coralina stones were used for the flooring and in the bathrooms which are including Jacuzzis. The interior decoration was selected carefully to maintain elegance, harmony, and quality. All kitchens in the apartments are equipped with a stove, dishwasher, refrigerator, range hood and stainless steel equipment. The balconies and terraces maintain unity and variety in the large and spacious areas to enjoy nice company. The complex will have nine apartment buildings with each three floors and two and three bedrooms condos in the first phase. In total 72 condominiums. Eight buildings are finished and the last one is under construction. The second phase with the same amount of condominiums will be starting approx. in 4-6 month. The development is close to downtown Sosua where a lot of various restaurants, hotels, residential developments, supermarkets, drug stores, banks and shops are located.